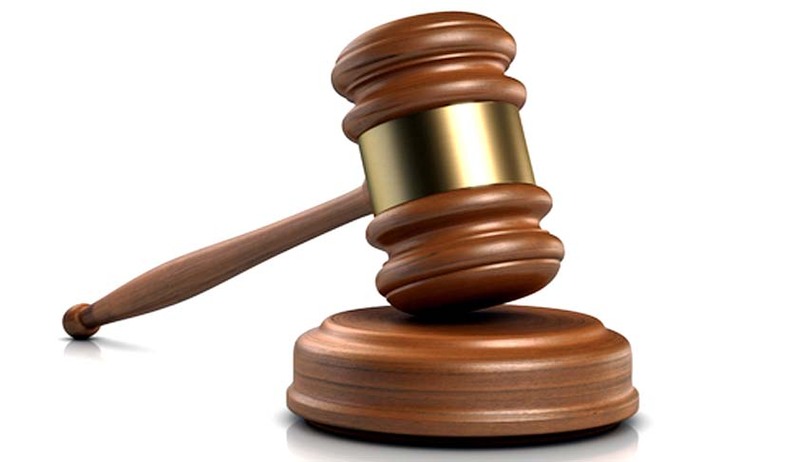 GUTU- Juliet Mangwende (38) of stand number 27, village 1 Charlesdale Chartsworth appeared before Magistrate Victor Mohamed last week facing allegations of aborting and dumping her newly born baby in a toilet. On October 12, 2018 at around 0930am Mangwende allegedly aborted and didn’t tell anyone. Neighbours noticed that Mangwende was no longer pregnant but she had no baby. Neighbours alerted Police and investigations were carried out. Police went to the scene and found the baby in an advanced state of decomposition. Mangwende however, initially told Police that she had a miscarriage but later admitted that she aborted.